Maldives’ Centara Grand Island Resort and Centara Ras Fushi Resort, both run by Thailand’s leading hotel operator, Centara Hotels & Resorts, won a continent award in the 12th annual World Luxury Hotel Awards competition held on Tuesday in Bangkok, Thailand. 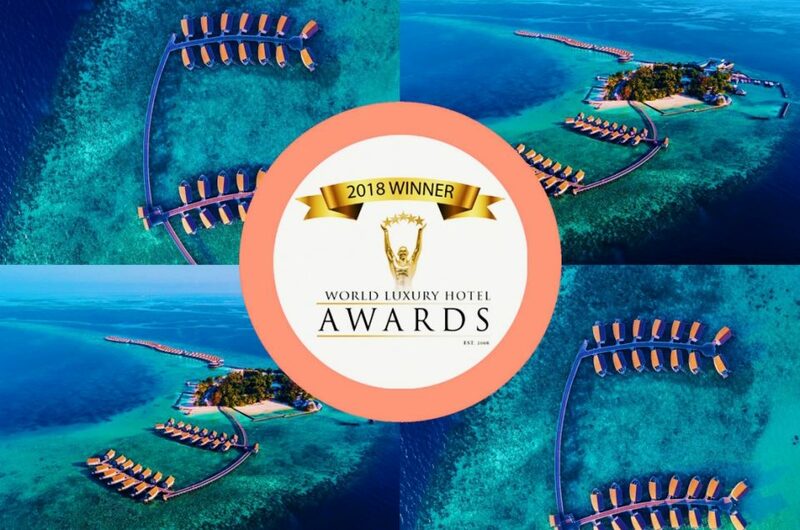 The awards were won in the categories of ‘Best Luxury Family Beach Resort’ and ‘Best Luxury Adult Beach Resort’ in the Indian Ocean, for Centara Grand Island Resort and Spa Maldives and Centara Ras Fushi Resort and Spa Maldives, respectively. Known for its breathtaking location in South Ari Atoll, The Centara Grand Island Resort offers innovative Ultimate-All-Inclusive pricing that makes it ideal for couples and families. 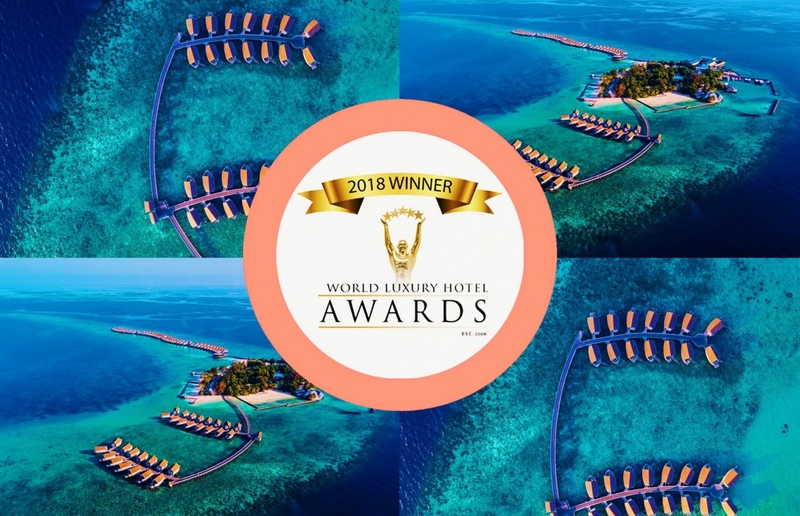 “These awards recognise our efforts to make these two resorts an exceptional, first-class experience for our guests,” said Area General Manager of Centara’s Maldives properties, Prapaijit Thongma. Maldives is consistently ranked among the most beautiful tropical islands and vacation destinations in the world. The unique features of the island nation makes it one of the world’s most unique places. The World Luxury Hotel Awards were established in 2006 to reflect the opinions of guests and travel industry professionals. Over 300,000 international travelers vote each year to select the winners.